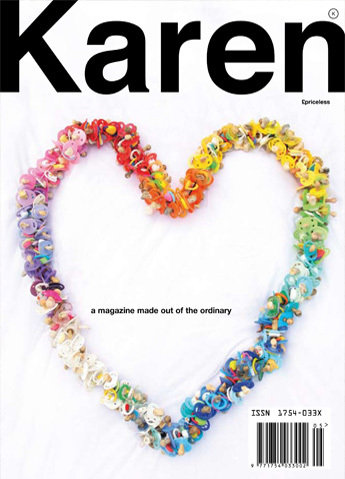 The FIFTH ISSUE of the award-winning KAREN MAGAZINE. Sorry - Issues 4 & 5 are now sold out, but a small number of issue 3 are still available. Use the link below to buy!